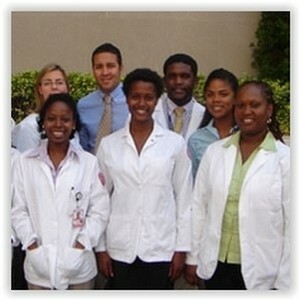 The SNMA was established to serve the needs of the minority medical student and to produce an increasing number of minority physicians. In addition, the SNMA serves as a gateway of positive interaction with young minority students interested in a career in science and/or medicine. We are the future doctors of tomorrow and, as such, we have an obligation to serve as a resource for our communities. Since 1974, Weill Cornell has fostered the educational pursuits of minority students interested in a career in medicine. Currently, Weill Cornell Medical College boasts a record of graduating over 400 minority physicians with numbers still rising. In addition, eighteen percent of our student body consists of underrepresented minorities as designated by the Association of American Medical Colleges. This percentage is among the highest in the nation as well as in New York State. Weill Cornell has a reputation of embracing medical students from many different walks of life and strives to diversify its student population in order to reflect the changing healthcare system.